Apple has revealed when you'll be able to update your Apple Watch to watchOS 5. The latest version of the software will be available September 17th. 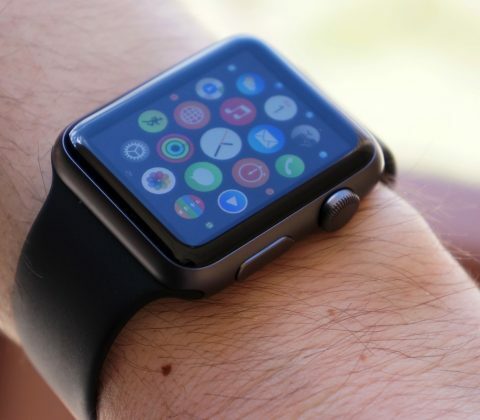 Apple detailed myriad improvements and a new dev kit coming to the Apple Watch. WatchOS 2, coming September 16, includes new watch faces and powerful native apps. 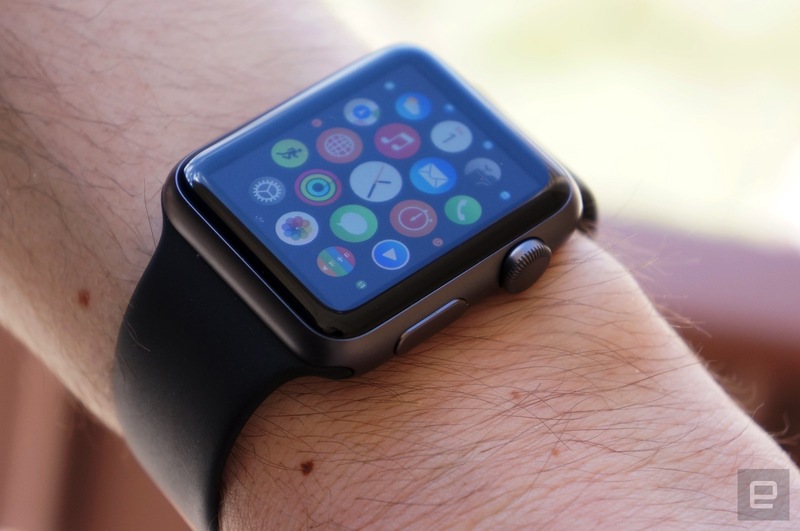 The post Everything you need to know about watchOS 2 for the Apple Watch appeared first on Digital Trends.